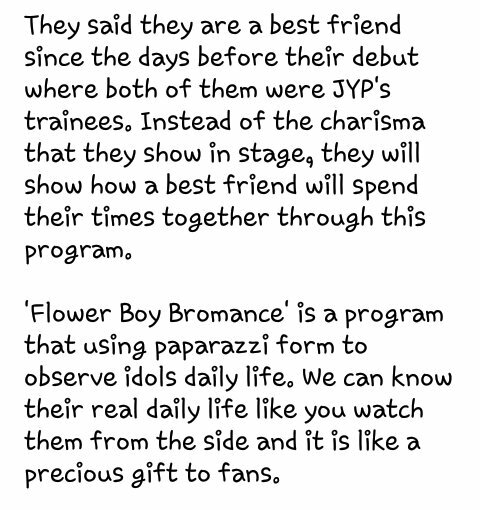 Remember that today 11pm KST the first episode of Flower Boy Romance with Youngjae and JB from GOT7!!! 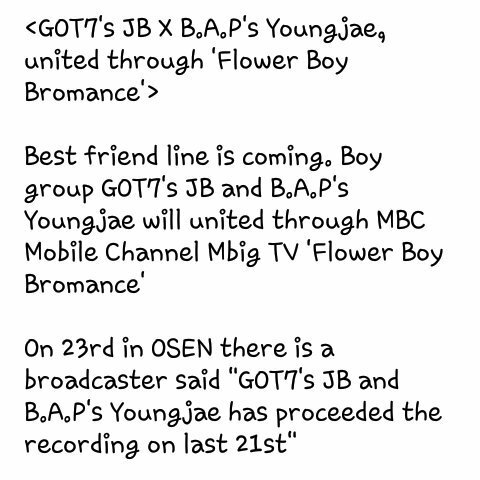 Click on the link below to go straight to V APP! !